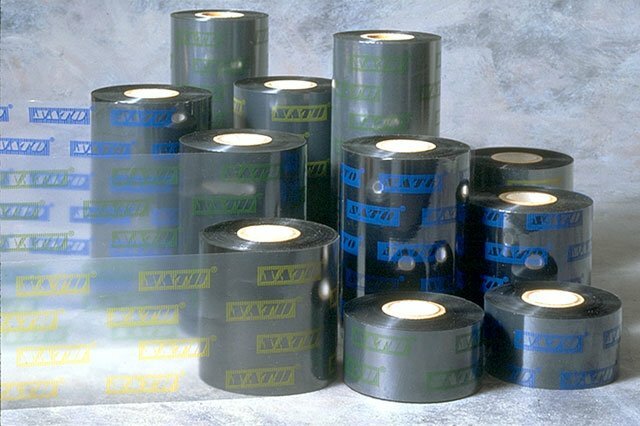 SATO T110A Premier - 3.3" x 416' Black Wax-Resin Ribbon. Compatible with CX Series Printers. Single ribbon. Used with polypropylene labels. Also available as a case (Part# 12SC50002). Use this wax-resin ribbon for printing barcodes on coated paper. Clear images and durability in harsh conditions. The SATO 12SC50002-R is also known as 12SC50002-R	or 12SC50002R	.